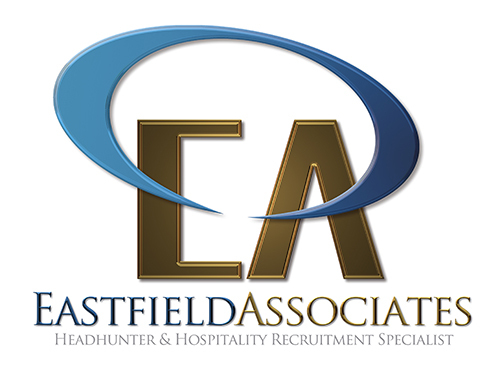 Our client is a large luxury bar/restaurant chain in Thailand, who is currently setting up a new management and leadership team. This is an exciting step for a young dynamic HR professional who is looking to take the next step in their career. Handling overall management of the HR functions. Responsible for manpower planning, recruitment, compensation & benefits, performance evaluation, training & development, counseling, employee conduct and disciplinary issues. Formulating, developing and implementing HR strategies, policies, systems and processes. Developing and managing effective staff communication. Have work experience in setting up a team/new property would be an advantage.